I began to believe this a couple months ago, but it’s becoming abundantly clear – my weight has settled between 139-143 lbs. Could I restrict carbs to a crazy level and attempt shedding even more body fat? Of course. But I don’t want to do that. I found a good balance between eating the correct macro composition, enjoying the foods I eat, and having extra carbohydrates on certain occasions. Rarely do I take an entire “cheat day” from morning to night stuffing my face. Instead, I stuff my face for 2-3 hours after intermittent fasting all day until late afternoon/dinnertime. 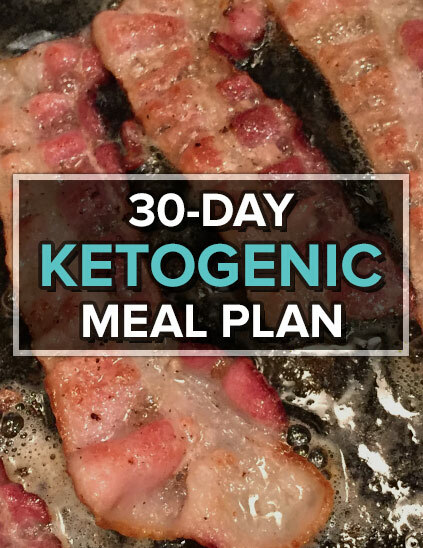 This usually makes me feel terrible for the rest of the night, and I wake up the next day ready to start a streak of low-carb days. At this point, getting back on track doesn’t feel forced at all. I do it because of how much better I feel throughout the day when I control my carb intake! I’m getting very consistent with morning physical activity. This doesn’t mean I’m lighting the world on fire or vigourously sweating, but I find at least 15 minutes 6 days out of the week to do either pushups, kettlebell swings or resistance band training. I’ve since added two new pieces of equipment that fit with my minimalist vibe: door frame mounted pullup bar and ab wheel. These cost about $35 total, and with Amazon Prime I received them within 2 days. If you didn’t know, I love Amazon. 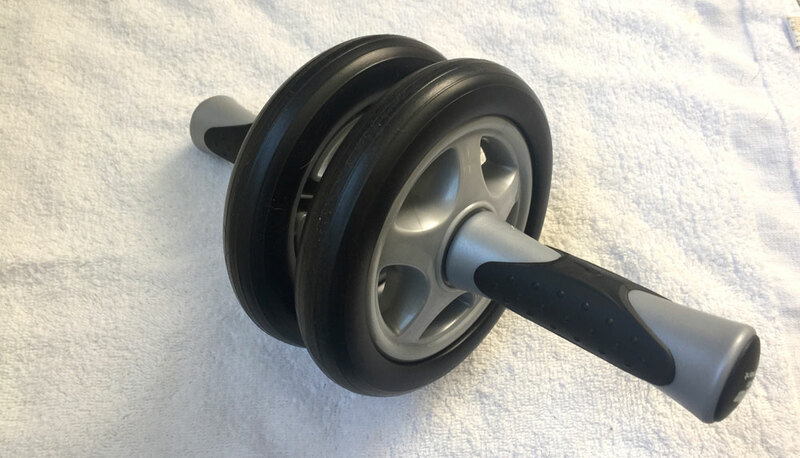 Having a handful of workout items in my home allows me to get after it at random times, sometimes even as I’m walking from room to room. 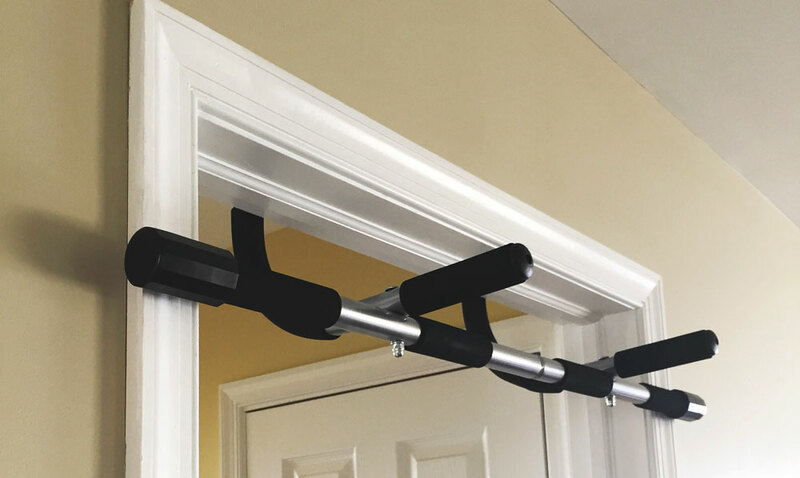 The pull-up bar is the entrance to my home office, and I’ll often bang out a set of 10 before proceeding to the computer (which is a standing desk). I’m all about low-hanging fruit. Take any small victory you can, and let it build up. My entire workout routine began with pushups and kettlebell swings only. I started with sets of 20-30 each. I didn’t have many workouts longer than 20 minutes. Now I have a lot of variety, going between sets of push-ups, pull-ups, a number of exercises with the kettlebell, or simply scheduling difficult yard work (there’s 4 tons of rock in my driveway currently). I don’t think I would be sticking to an exercise routine if I wasn’t a) getting up early and b) working out within 30 minutes of getting up. Start small, have a vision, and let the minor victories lead to major changes. It’s roast chicken season! I make whole chickens and use bones for stock. Instead of giving out candy on Halloween, I golfed for the 4th year in a row. Planted out arugula, spinach and lettuce greens (probably should have done this sooner). 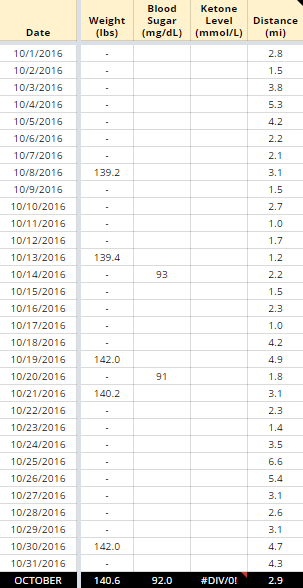 Managed several higher carb days (100-150 grams) without much weight fluctuation. Keto Reese's with sea salt. Mozzarella sticks round 2, much better all around. The right ones were coconut flour only, which browned faster than almond + coconut flour. Both included salt, pepper, garlic powder and oregano. Was able to flip without breaking to cook both sides. Both types were GOOD, want to try more coatings like parmesan cheese or pork rinds! Keeping it simple this afternoon. It took me 15 minutes from the time I cracked 3 eggs until I was done eating and hand-washed the pan. Cook more, my friends – you'll eat better and it ain't that difficult! Now that it's getting cold, I'm going to be making this regularly. It's so easy to make, and leftovers are just as good. Fathead pizza again. Ran out of almond flour so this is all golden flaxseed meal. With a chopped up poblano pepper on top. Steak, asparagus, mini orange sweet peppers and plenty of butter. Conveniently a no-cleanup meal, cooked in toaster oven and asparagus steamed in microwave. Italian sausage, peppers, onions, cherry tomatoes, mozzarella, ricotta cheese and basil. Roast chicken with butter, rosemary, thyme, Brussels sprouts, onions and carrots. This lemon mug cake is phenomenal – 1 egg, 15g olive oil, 15g coconut flour, True Lemon brand crystallized lemon, 5g swerve, 1/8 tsp baking soda, stevia, vanilla, salt. Topping was half cream cheese and half ricotta, also with 5g swerve, vanilla, stevia, salt. You could substitute lemon/lime juice. Better than chocolate? It just might be.